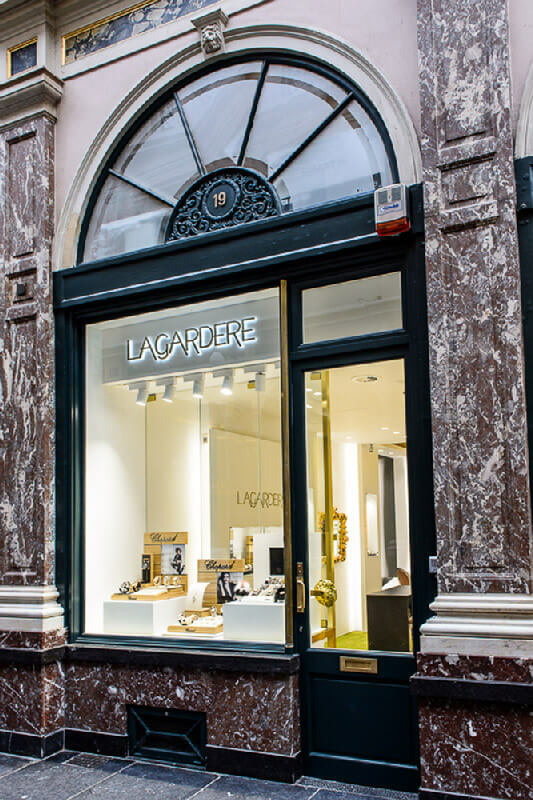 Trendy clothes stores, concept stores, fashion-designer boutiques and major brands: discover the best shopping spots in Brussels! 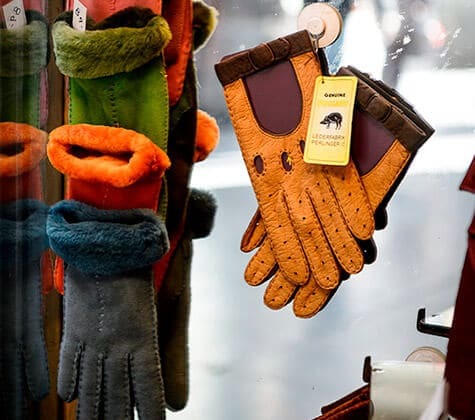 40 years of history at the forefront of shoe design... 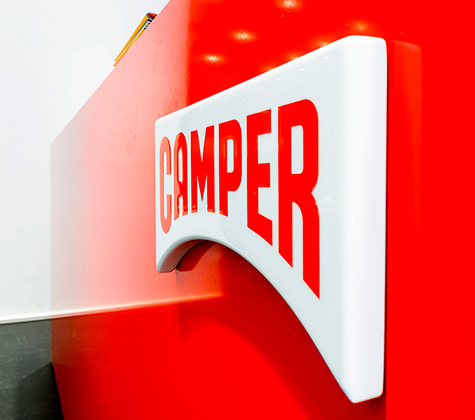 Discover the legend of Camper at the Galeries Royales shop in Brussels! 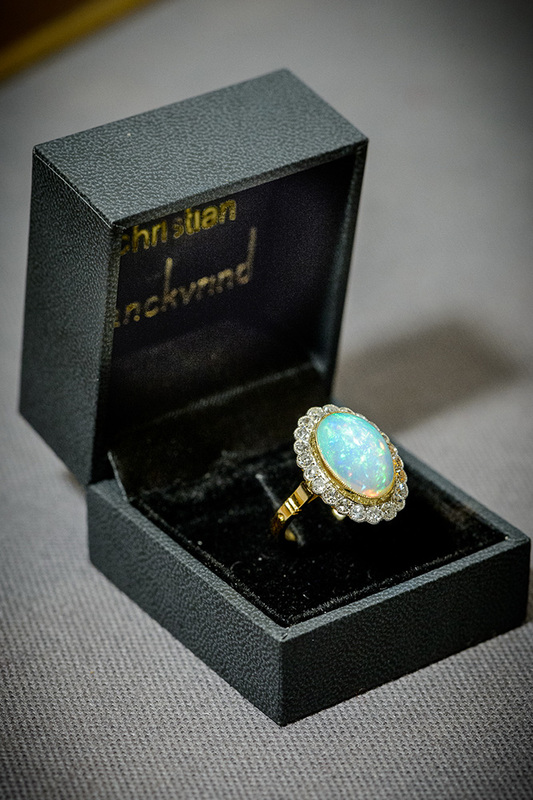 Situated at the heart of the Queen’s Gallery, in the heart of Brussels, the Christian Lanckvrind jewellery shop is specialised in buying and selling antique and second-hand jewellery. 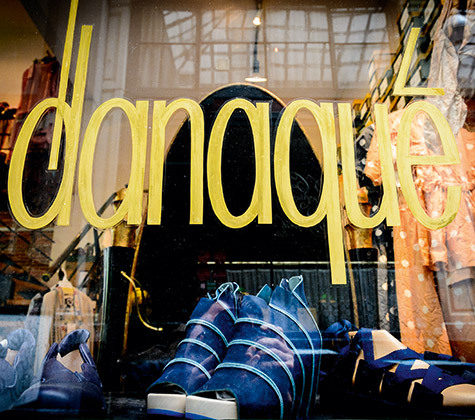 Specialised in chic bohemian fashion, the boutique Danaqué stocks around twenty different Belgian and international brands – an original shopping stop in Brussels! 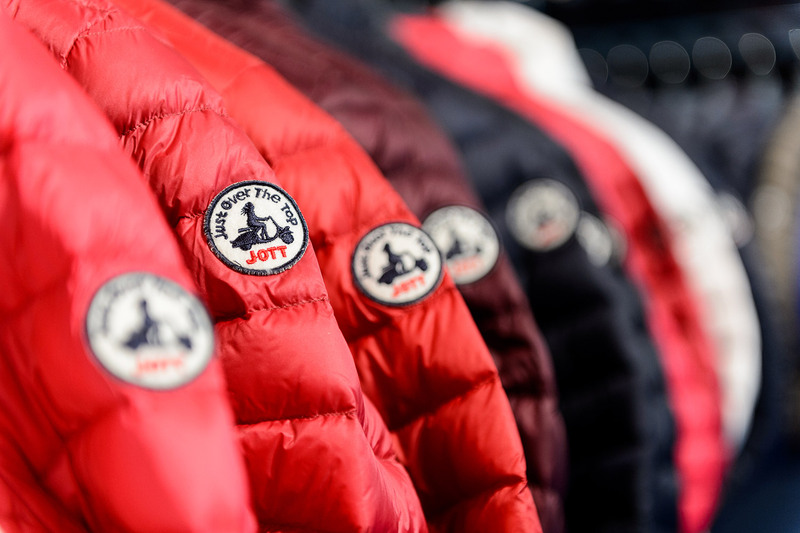 Limitless creativity, a resolutely free spirit, and unique know-how define the dinh van style. 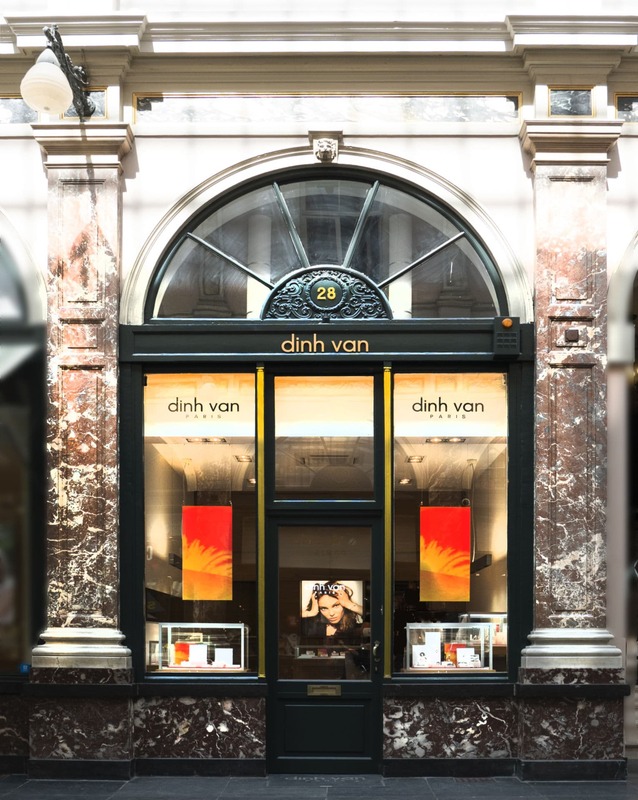 By introducing design into jewellery, the designer has carved out a special place for himself in the world of jewellery… Delve into dinh van’s world in Brussels, in the heart of the King's Gallery! 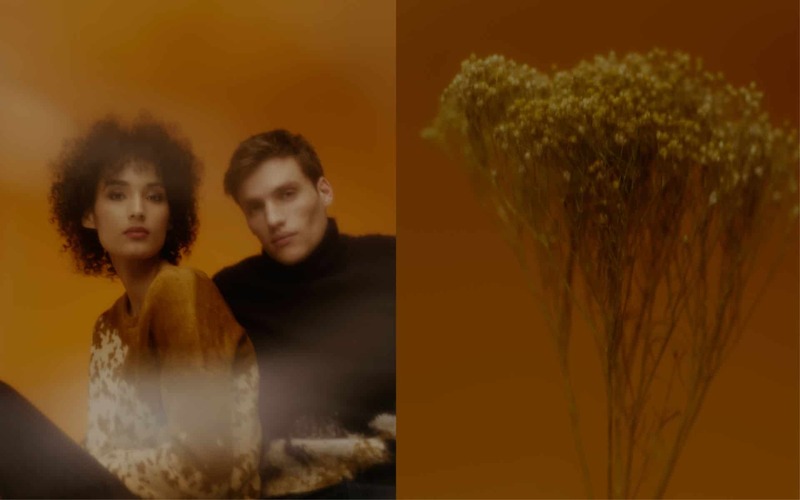 Struggling with your eyesight? 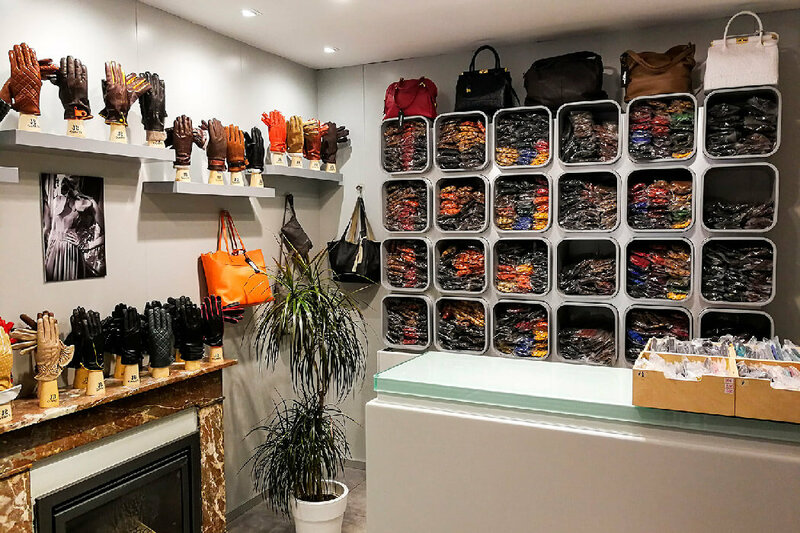 Are you looking for an optician in Brussels? 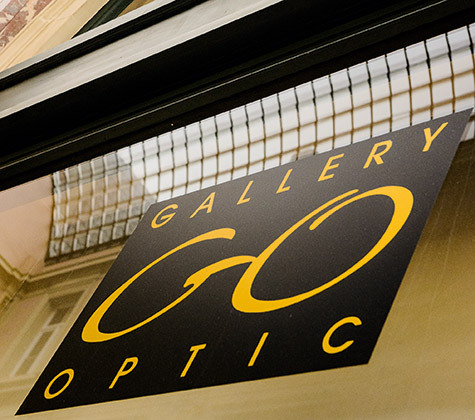 With a workshop, an examination room, a large stock of lenses and a wide range of branded glasses to choose from, Gallery Optic has the optical solution tailored to your needs. And all in record time! 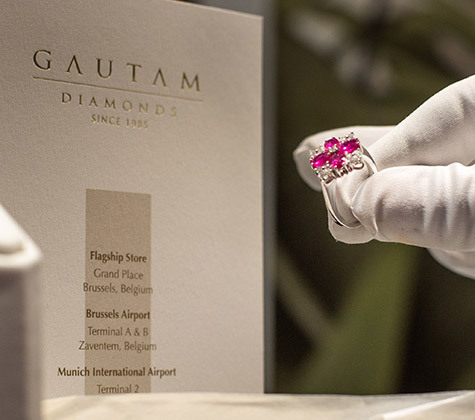 Gautam Diamonds, specialized in the creation of handmade diamond jewellery, has developed a true passion for the most emblematic symbol of love, and exceptional know-how. 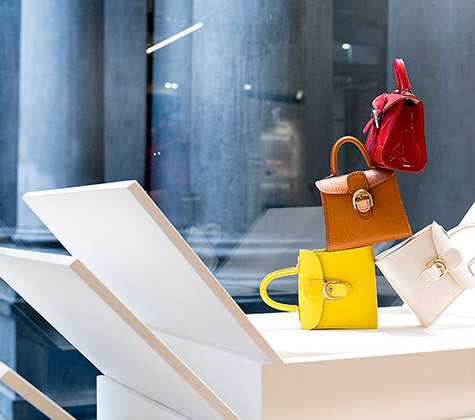 Why not make exceptional memories with a diamond?